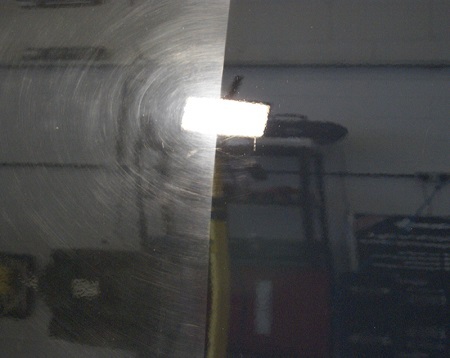 Scuff and scratch removal - Through careful compounding and wet sanding we can make paint transfer, scratches, bird etching, and other unsightly marks disappear. Ceramic Coatings - Durable, long lasting, and extremely glossy. 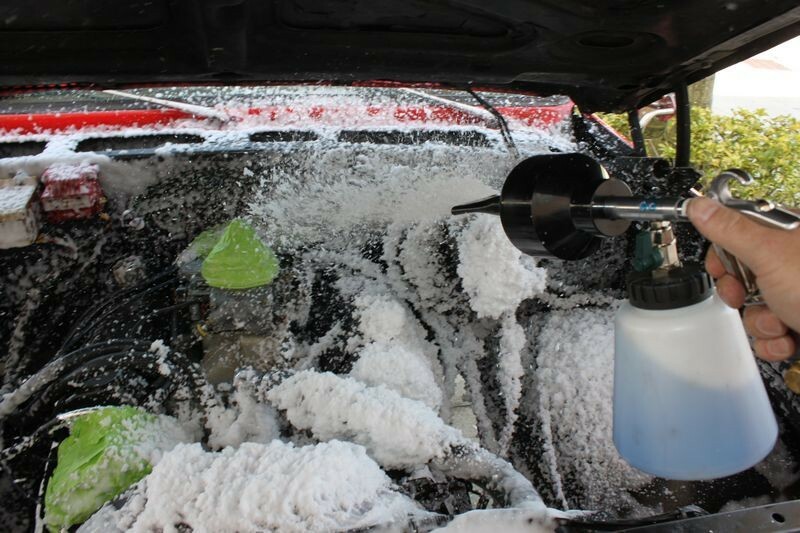 Coatings are the latest and greatest in the detailing world. Metal polishing - Have a vintage car? This is the service for you!